This fabulous 3 bedroom one bathroom duplex is waiting for another family who have been as happy as the present owners! This versatile plan will suit a variety of Buyers from first home owners to the savvy investors. 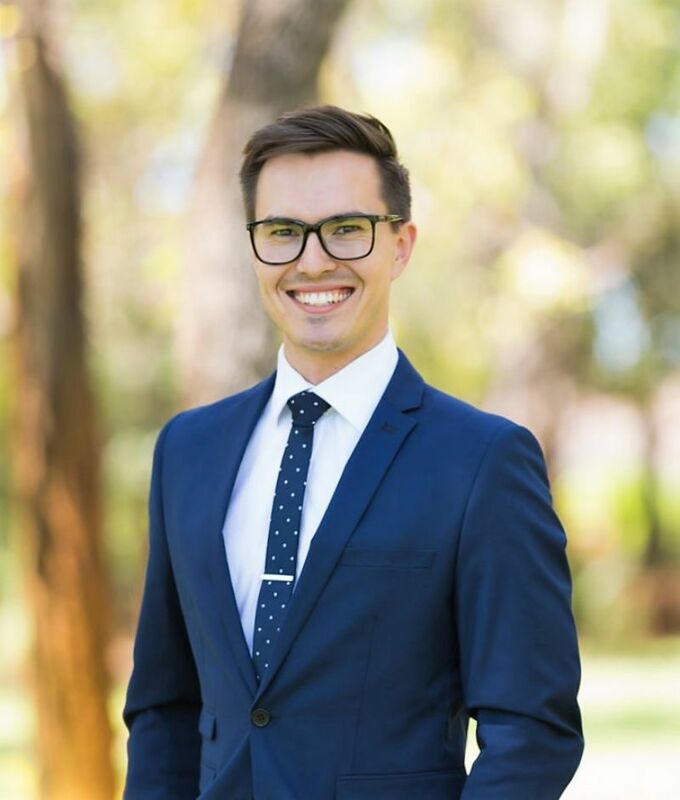 If you are looking to secure a property in Craigie either for residential or investment purposes, this needs to be on your radar. 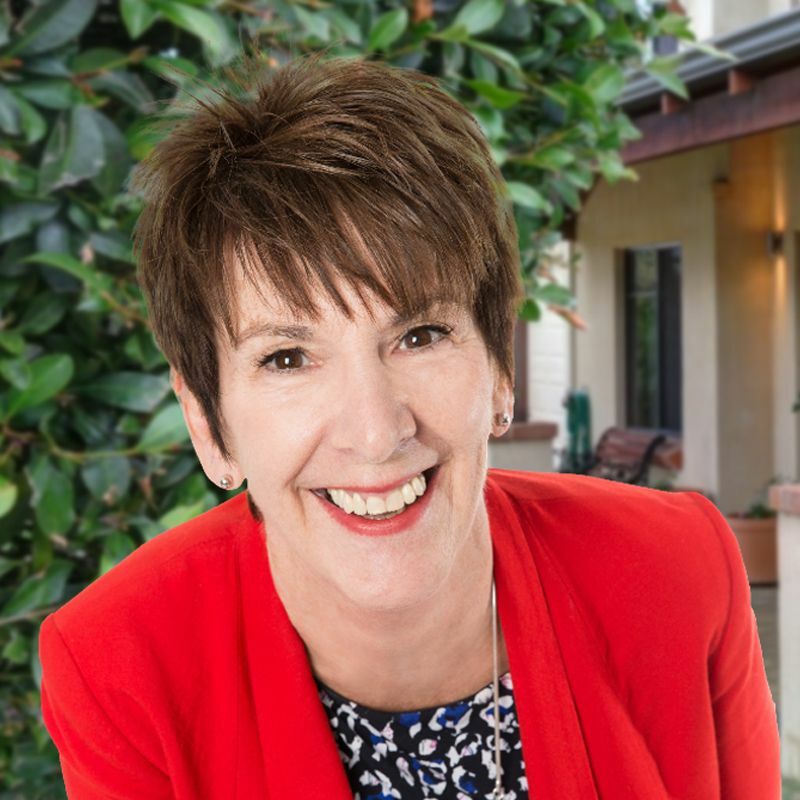 Inspect at your convenience – Call Carole Saville on 041 041 9241………I am just a phone call away! 3 bedrooms, 1 bathroom, 2 living areas, patio/courtyard, undercover single carport……. plus extra parking for 3 more! - Craigie is the perfect suburb for its closeness to the beach, train station, Craigie Leisure Centre, a short drive to Whitfords Shopping Centre where you can enjoy the Gold Class Cinemas experience and great restaurants. - Conveniently close to transport, parks and schools. The elevated position sets you above the rest and is perfect for catching the afternoon cooling sea breeze. - Attractive street frontage gives you the lovely warm welcome. - There's room to breathe here and this happy home will suit young families, empty nesters or professionals. - The air conditioned lounge room overlooks the outdoor patio covered courtyard so the inside blends beautifully with the outdoors and perfect for indoor/outdoor entertaining. - Casual dining area sits adjacent to the groovy modernised kitchen which features electric cooktop, rangehood and oven. - The main bedroom is privately positioned to the rear of the home and features reverse cycle air conditioner and double built in robe. - Bedrooms 2 and 3 fitted with ceiling fans are also to the rear of the home and are peaceful havens for sleeping children. - Renovated bathroom with floor to ceiling tiling is a fantastic plus. Other features include: huge laundry, gas storage hot water system, single carport, shed. Strata fees $130 per and $20 contingency fee.